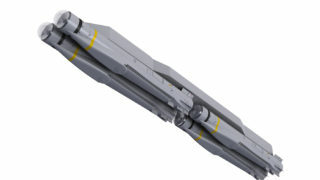 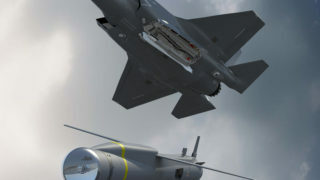 The next generation air launched surface attack weapon SPEAR is MBDA’s response to a component of the UK’s Selective Precision Effects At Range (SPEAR) air launched requirement. 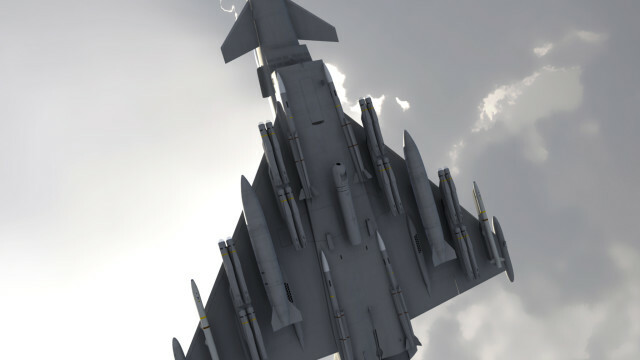 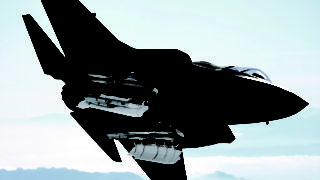 The weapon will maximise the potential of the UK’s future combat air capability, matching the weapon to the aircraft. 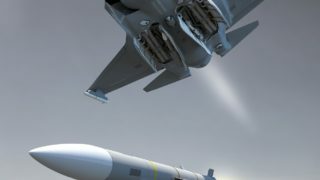 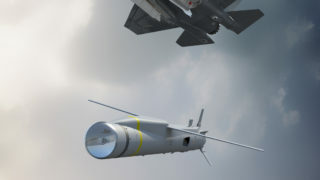 Recent conflicts have demonstrated the need for precision strike weapons that can operate night and day in all weather conditions against severe countermeasures and importantly attack moving and manoeuvring targets. 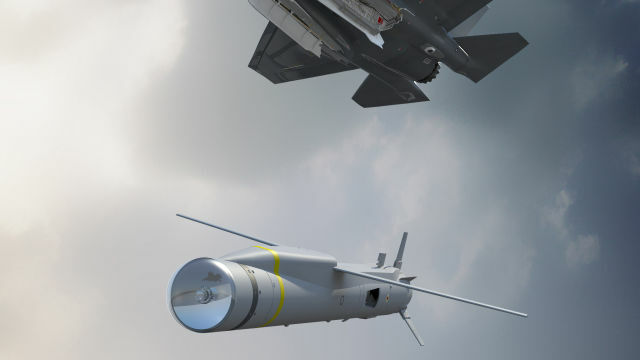 Powered by a turbojet engine, SPEAR has the beyond horizon reach to ensure that the aircraft remains safely away from hostile air defence units. 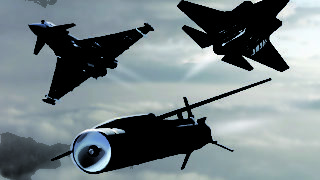 SPEAR is equipped with the latest generation precision effects warhead, designed to meet the demands of the future combat mission. 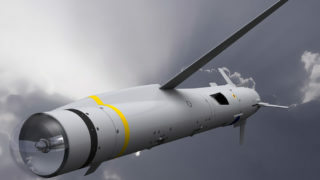 The weapon will allow the warfighter to reduce the numbers of different weapons within inventory while also extending the operator’s ability to engage mobile, fleeting and re-locatable targets far beyond the horizon. 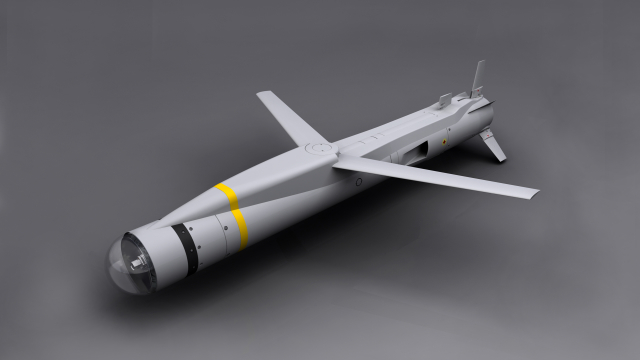 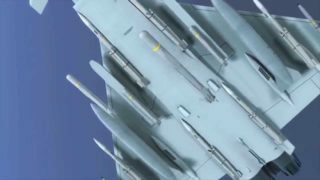 SPEAR will provide high aircraft survivability with a low collateral damage solution. 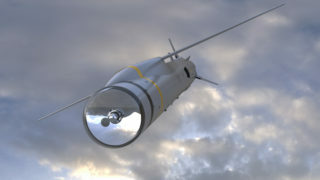 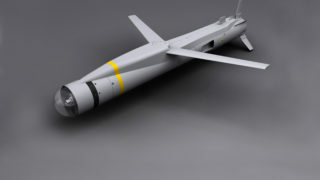 Fitted with the latest generation multi sensor seeker designed to operate in all combat conditions, SPEAR will be able to engage a wide range of target types both on land and at sea.